Exclamania! 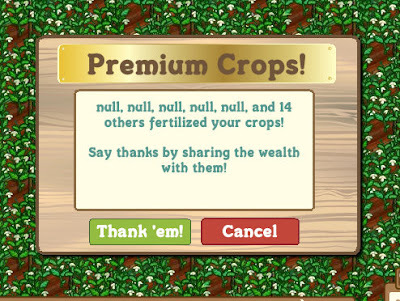 : 14 others fertilized your crops! 14 others fertilized your crops!